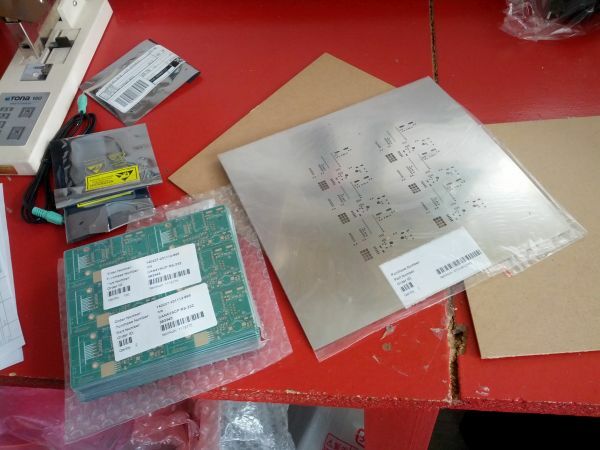 CAN4VSCP-RS-232 PCB cards for the first batch of our third device was received for the factory in China today. This card can be used in two modes. Either it can work as a simple and low-cost interface between a computer or similar and the CAN4VSCP bus or alternatively it can work as a standard node on a CAN4VSCP bus that streams RS-232 data which either is predefined or dynamic content. 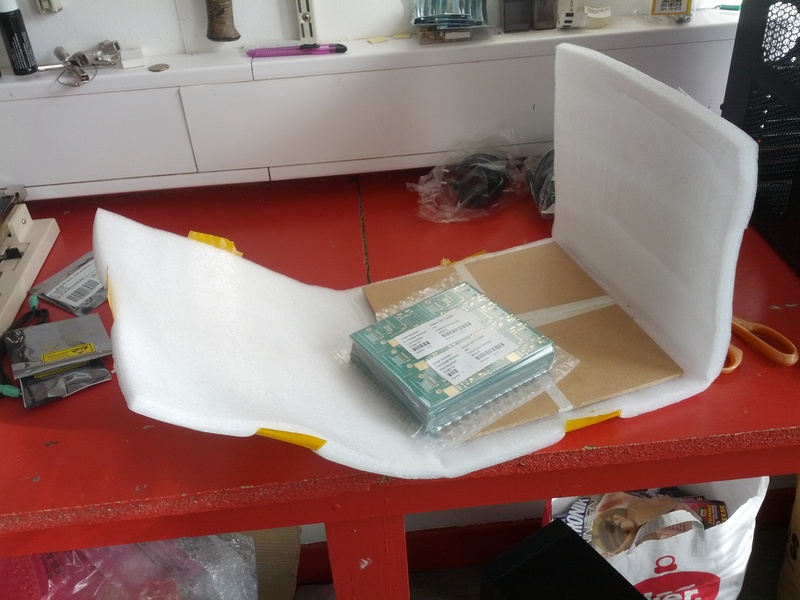 We expect the module to be available in the FrogShop in about two weeks. The Paris and the Kelvin modules is already available for delivery and will be followed by the Beijing A0, Accra A0, and the Vilnius A0 modules this spring.